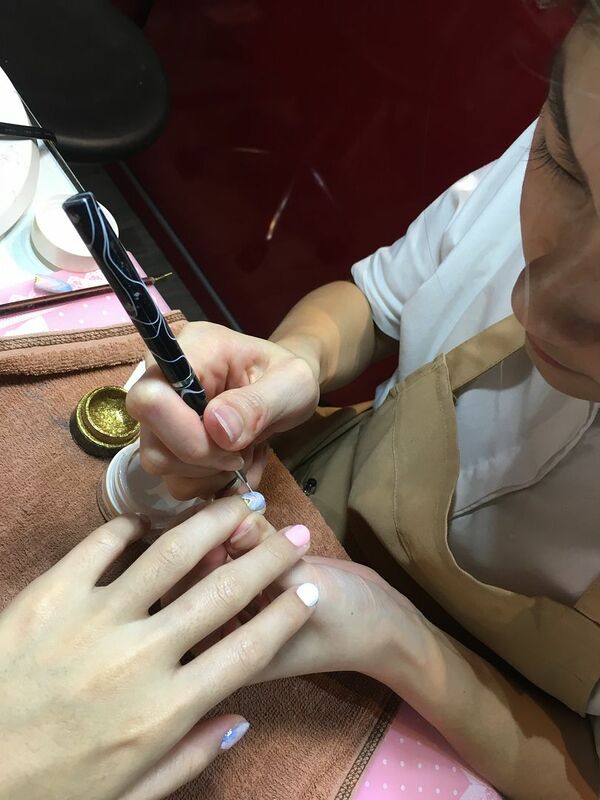 Some of you have been asking where I've been doing my nails - it's at J Nails Garden! 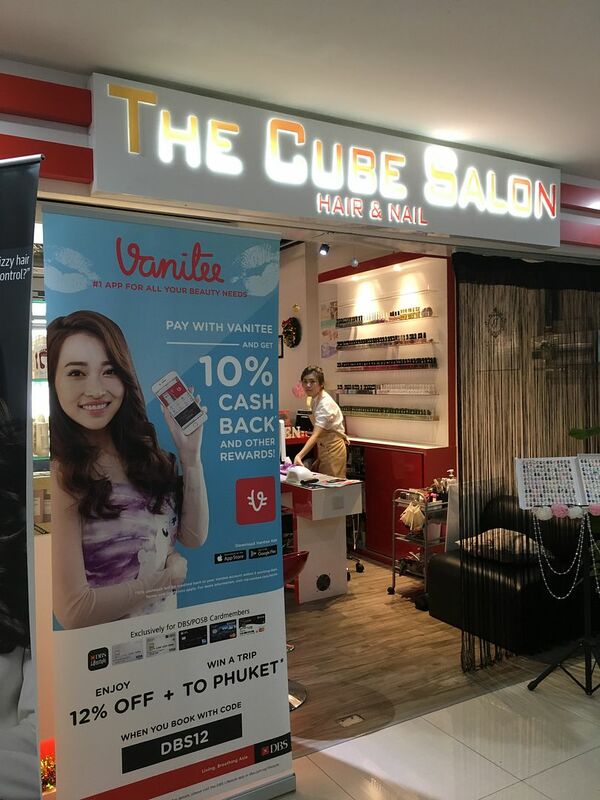 I got to know her and her nail salon through Vanitee, a beauty app where you can book your appointments for any beauty services in Singapore, such as manicure. So far, I've done 3 different designs with her and all the times, I really love the different looks. It's always an impromtu decision because I'm super fickle-minded, but I'm glad the results always turn out well. 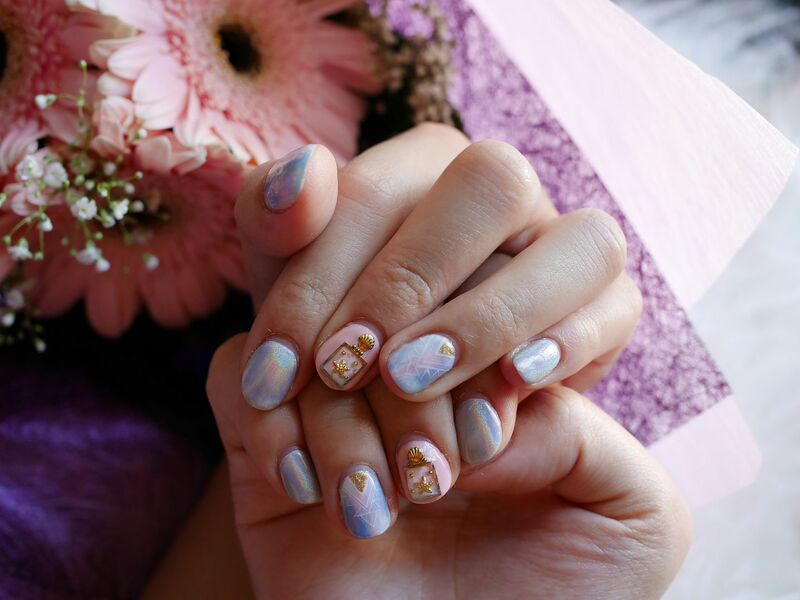 Jacelyn from J Nails Garden has been really nice throughout my time at her place doing my nails. 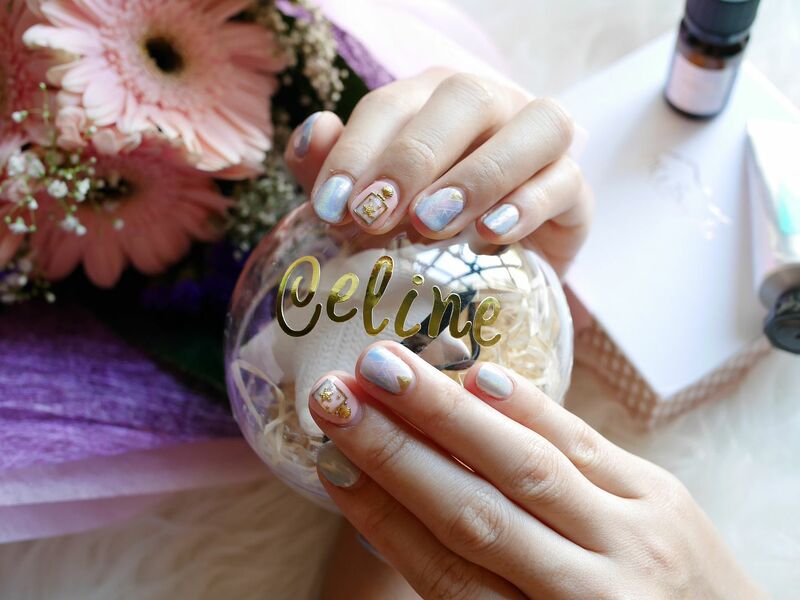 She always knew what I want just by me choosing a few samples from a wide array of collection. As I mix and match, she kind of know what I was looking for. 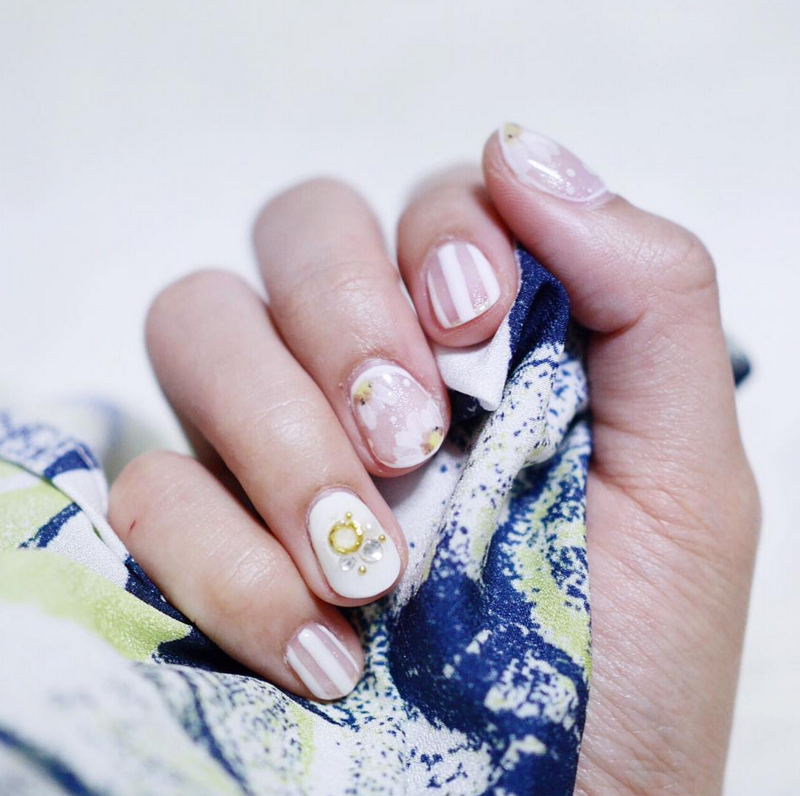 And that's why every time I leave her place with a very satisfied nail art look. I feel that her drawing skill is her forte. So if you are looking for someone who draws really well, you can consider looking for Jacelyn . 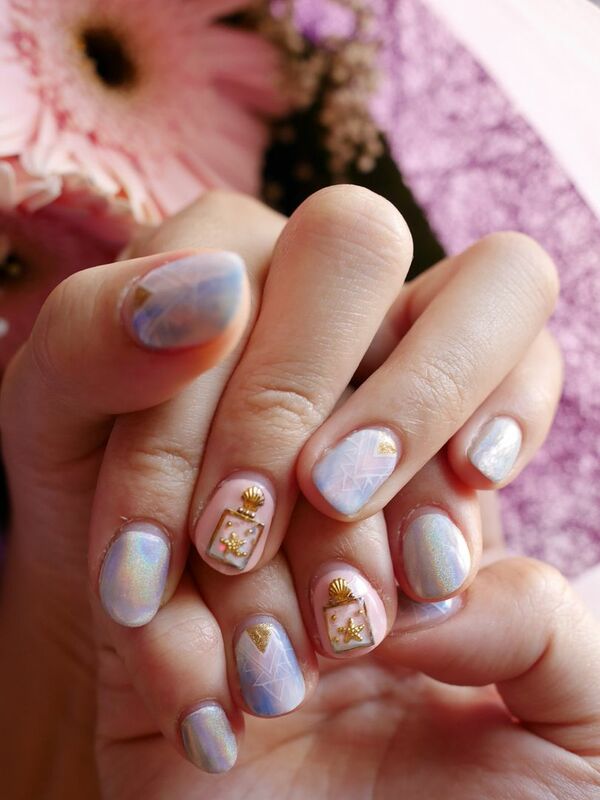 She's also into the newest trends all the time, like the hologram nails. 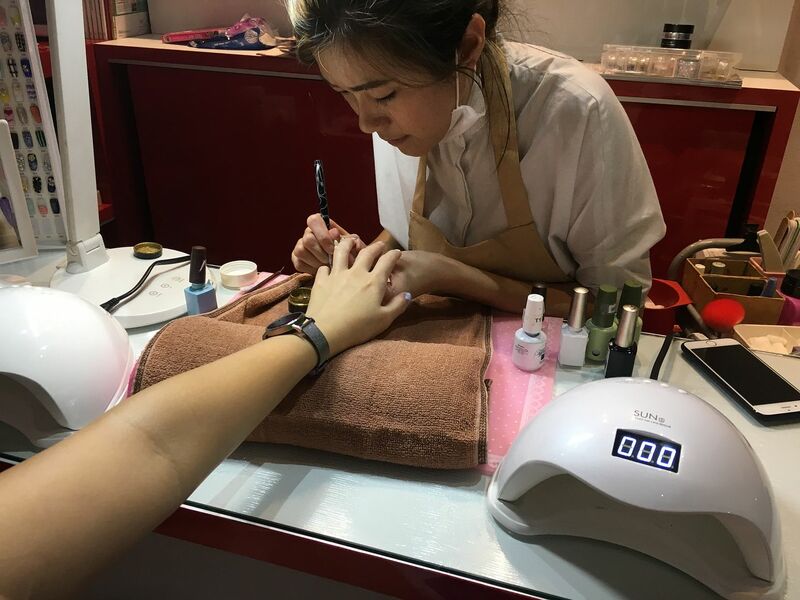 She even has two UV lights to speed up the manicure process, which I felt was really thoughtful! She's always very patience. 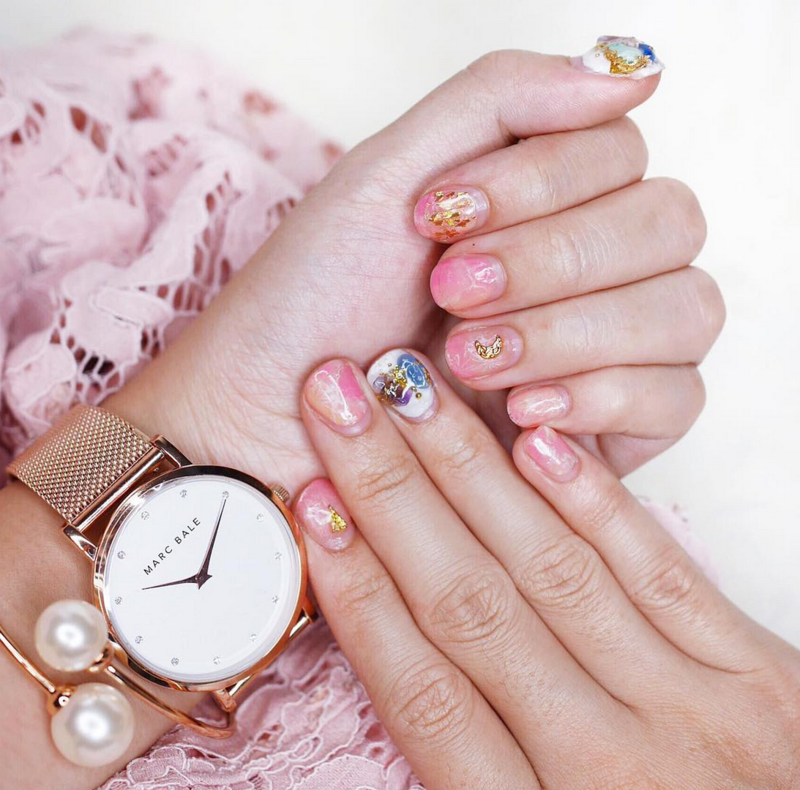 Least to say, her nail art skills is incredible! Here are some of my past looks did by Jacelyn and her colleague. 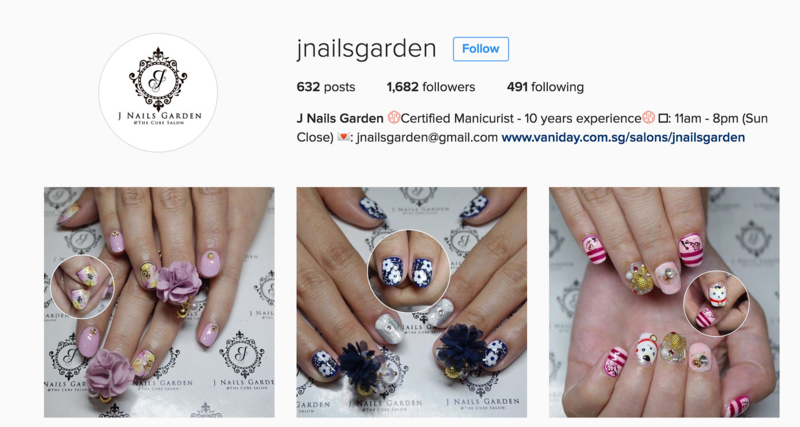 You can also view Jnailsgarden instagram page here. 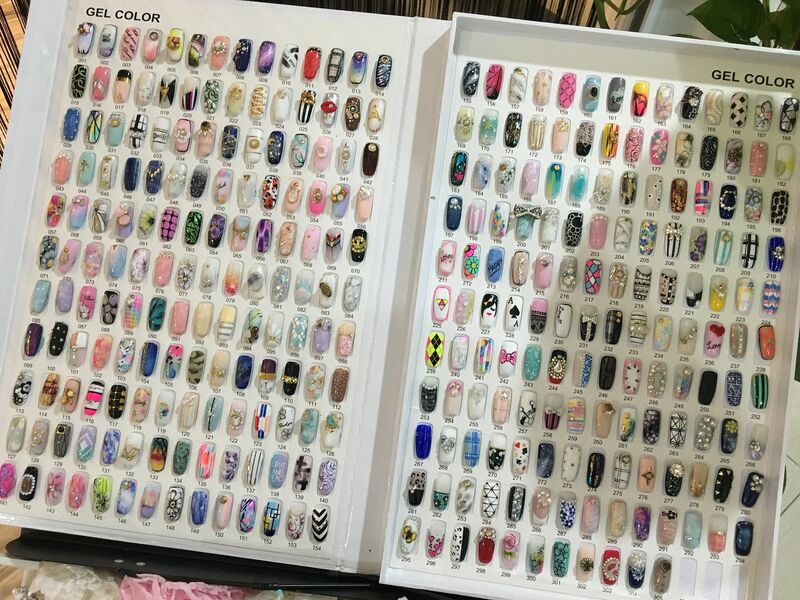 You can find Jacelyn at J Nails Garden @ The Cube Salon. It's located right opposite Bugis Junction.